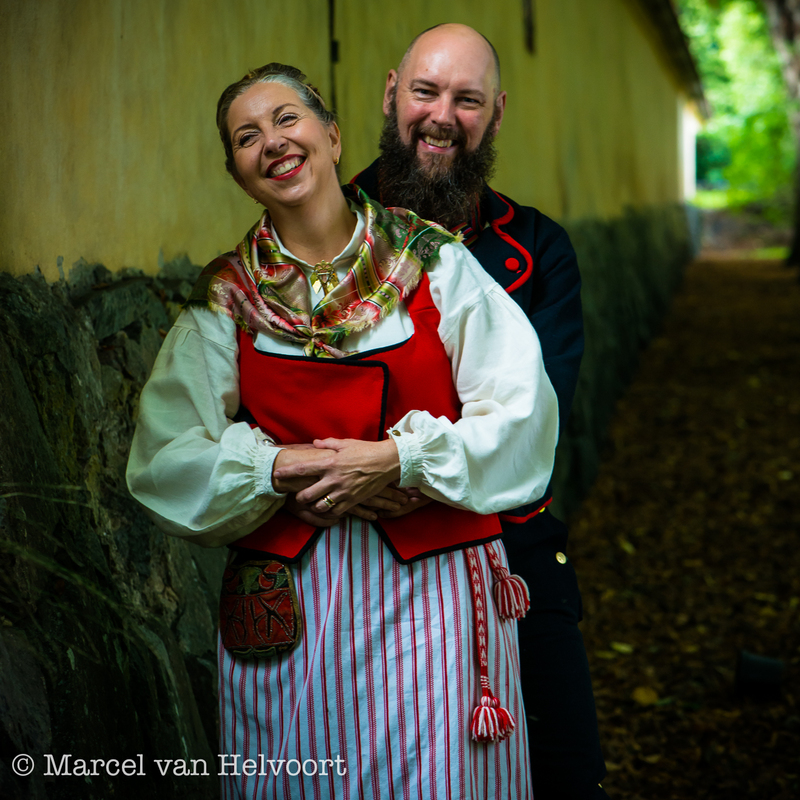 Once upon a time there was a lady of the castle looking for a man with a big beard….. She captured one with her ancient camera and forgot about him for a while until he came back into her life. 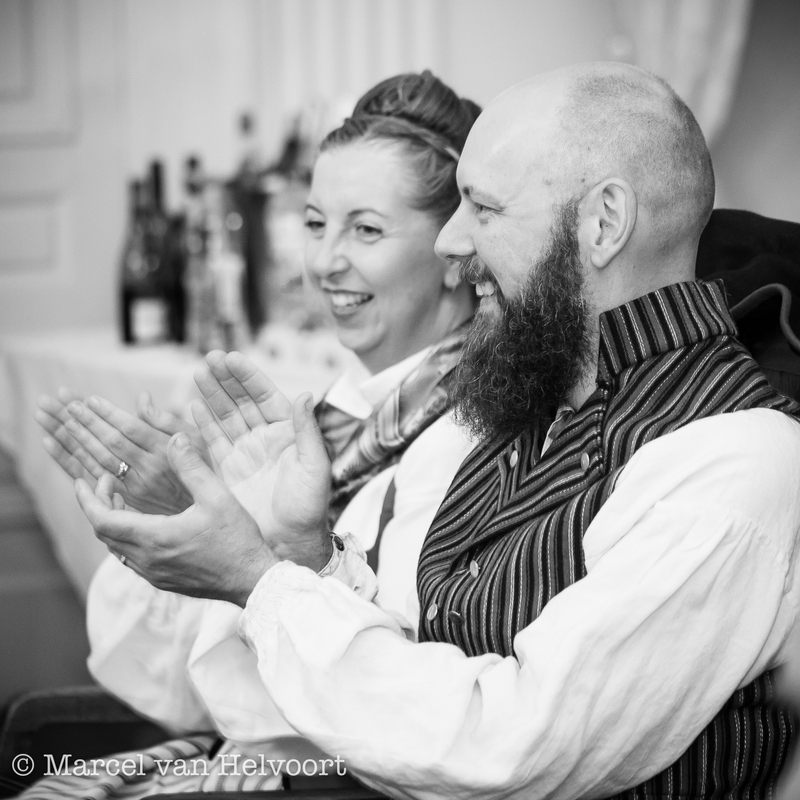 Some weeks ago their wedding was a fact and they will live long and happily ever after…. 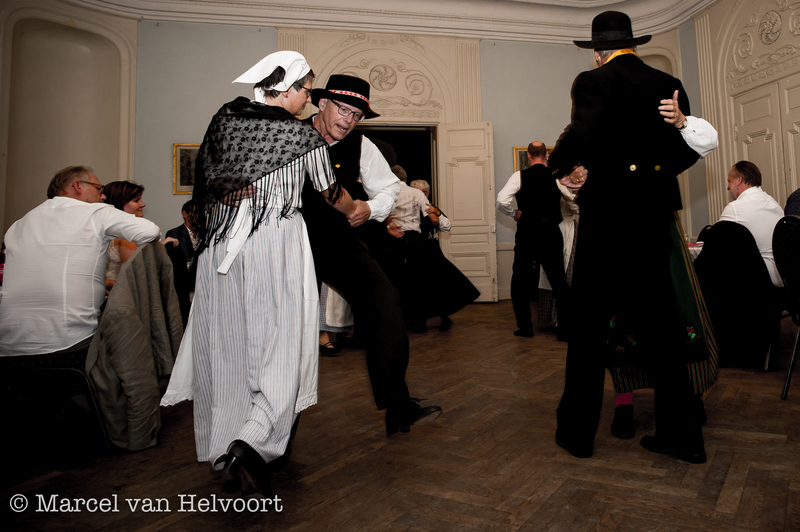 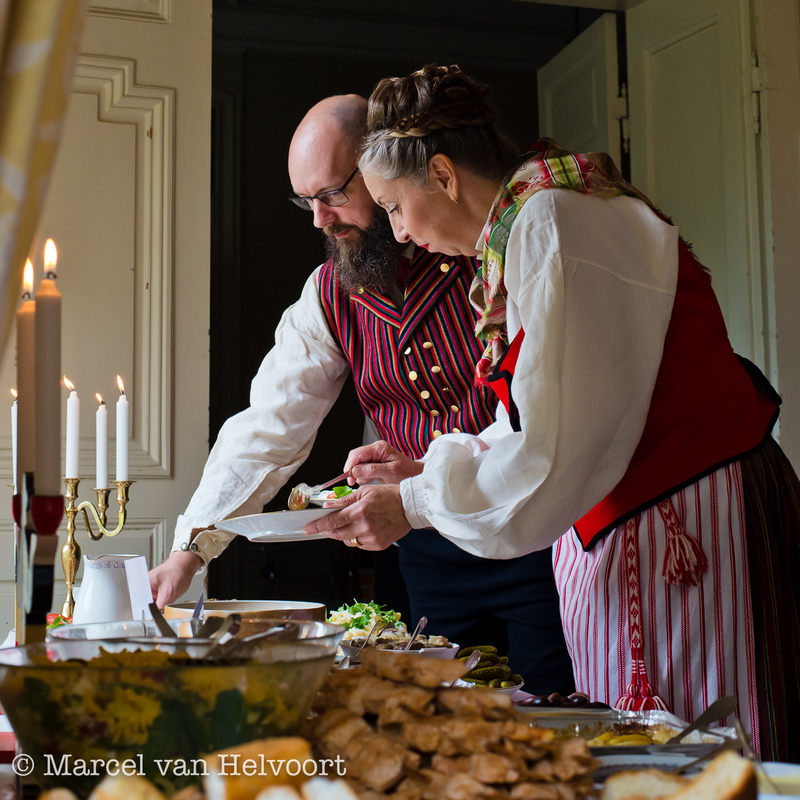 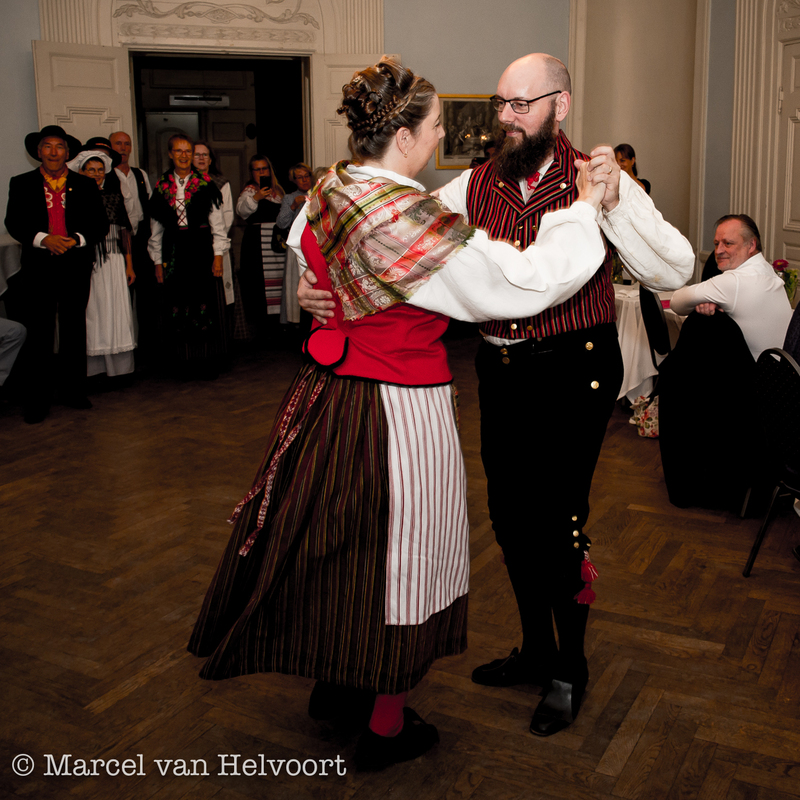 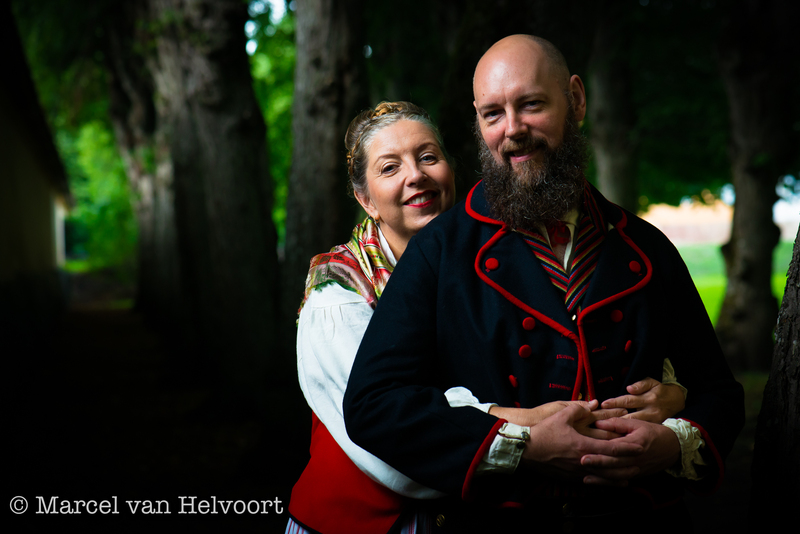 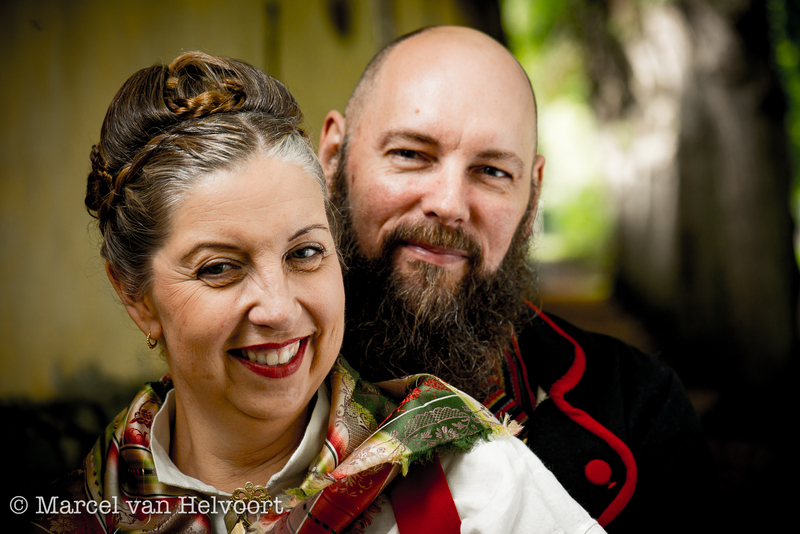 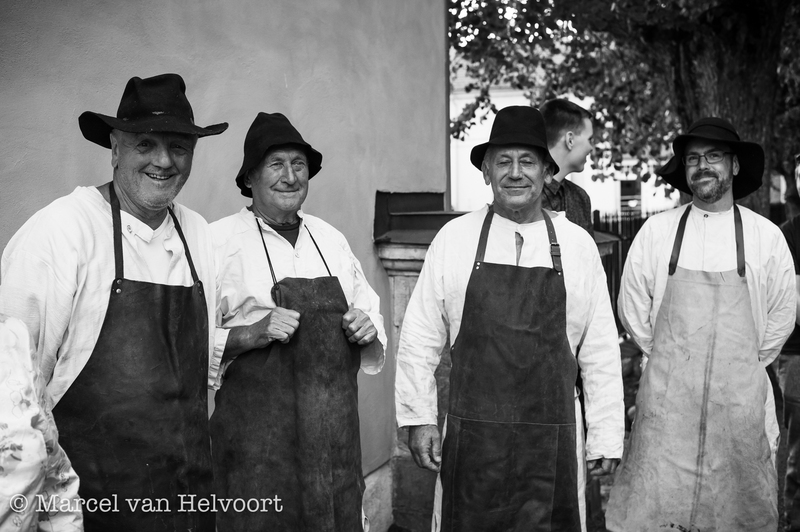 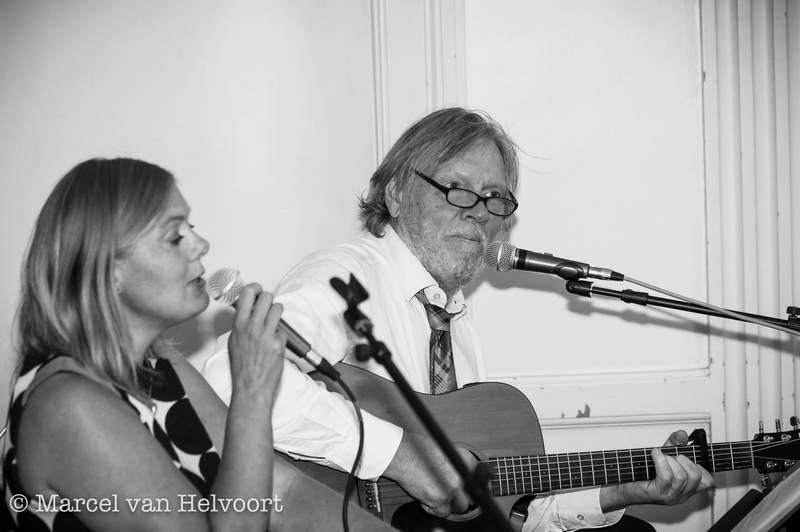 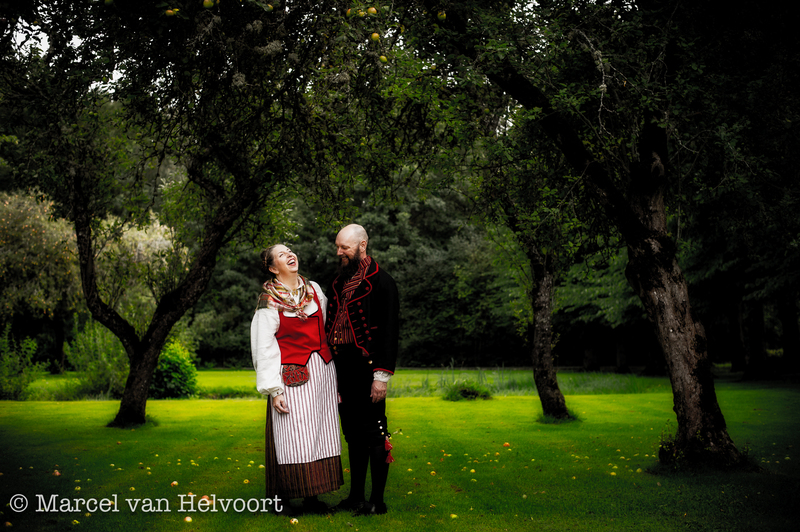 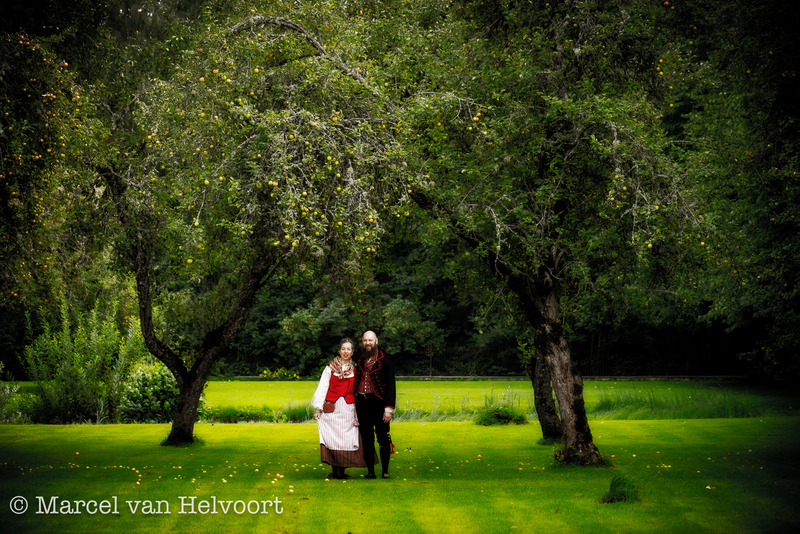 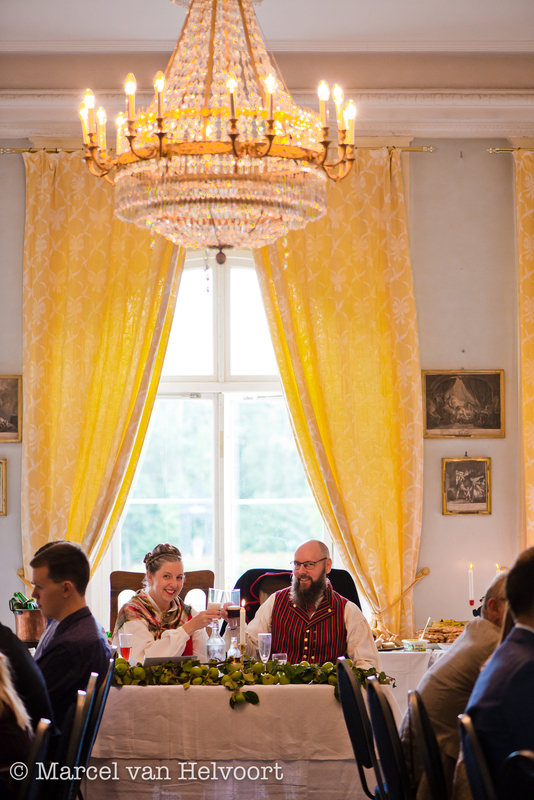 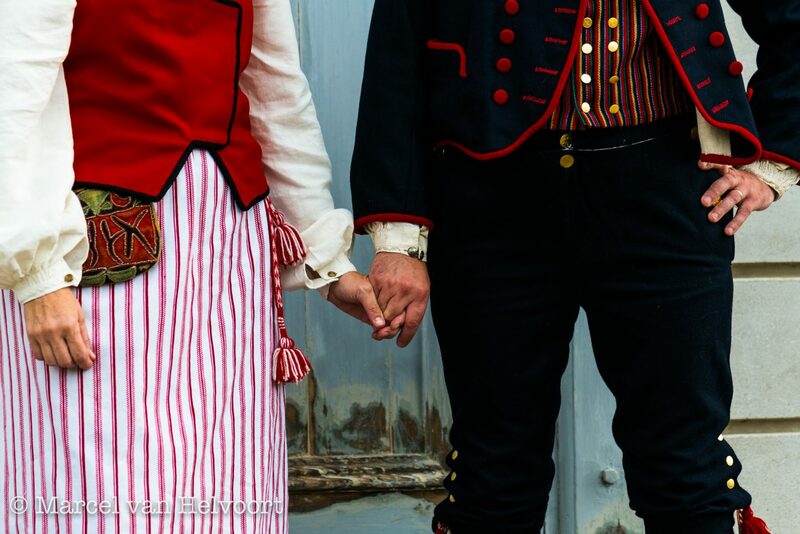 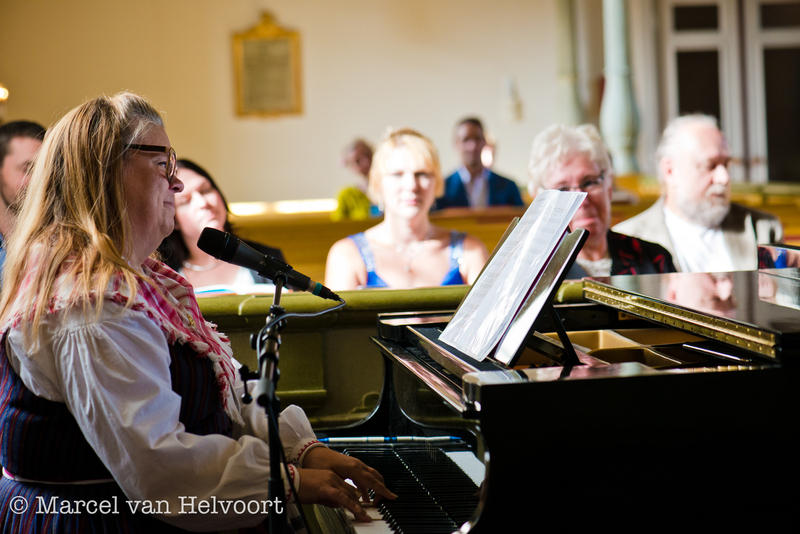 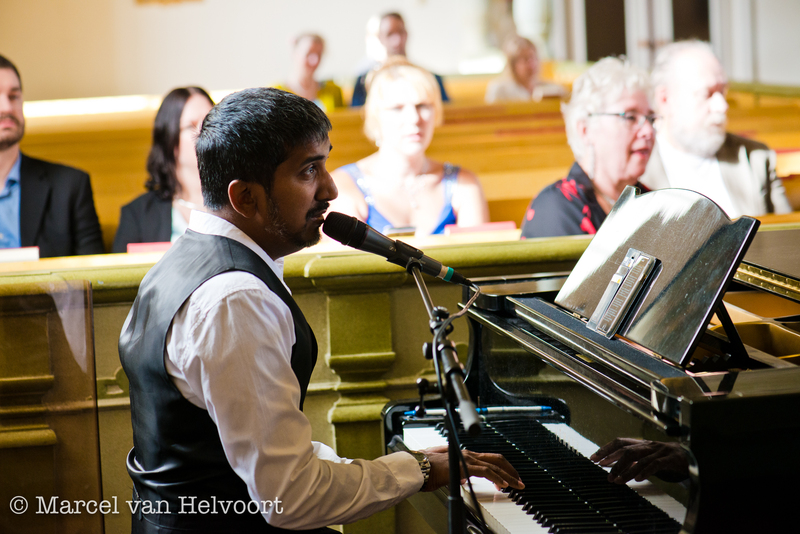 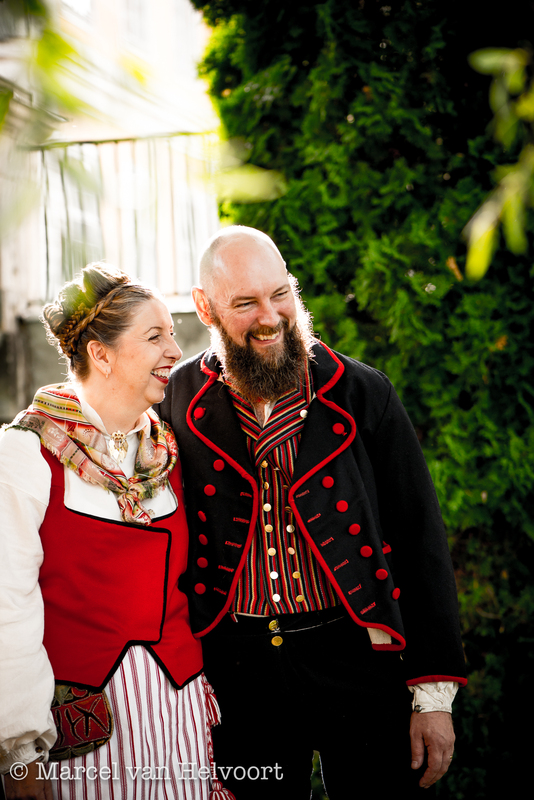 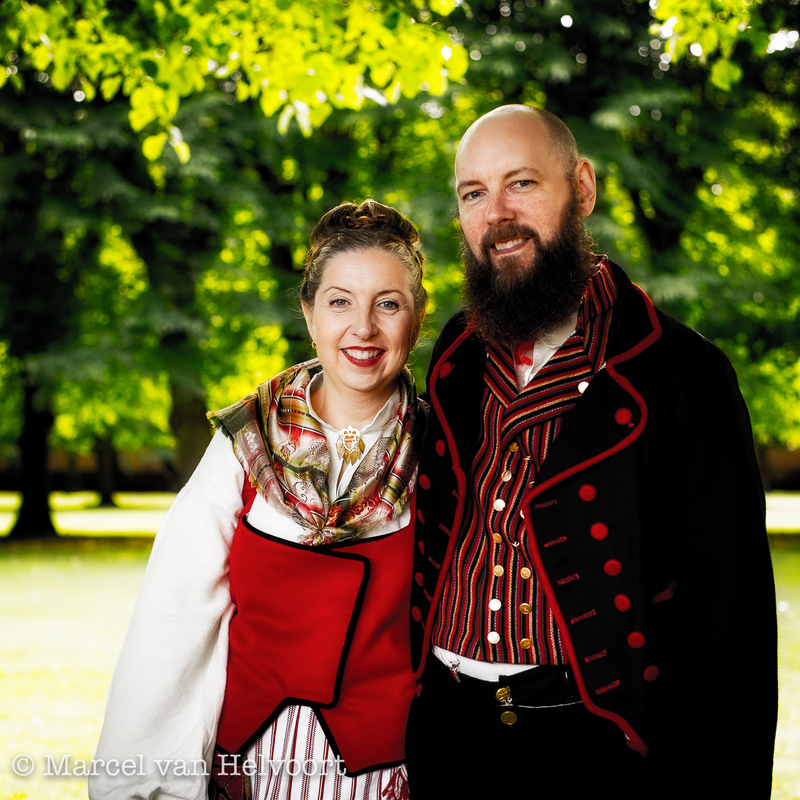 Frederica and Bengt’s wedding day was full of history, music, dance, food, ghosts, laughter, love and happiness!! 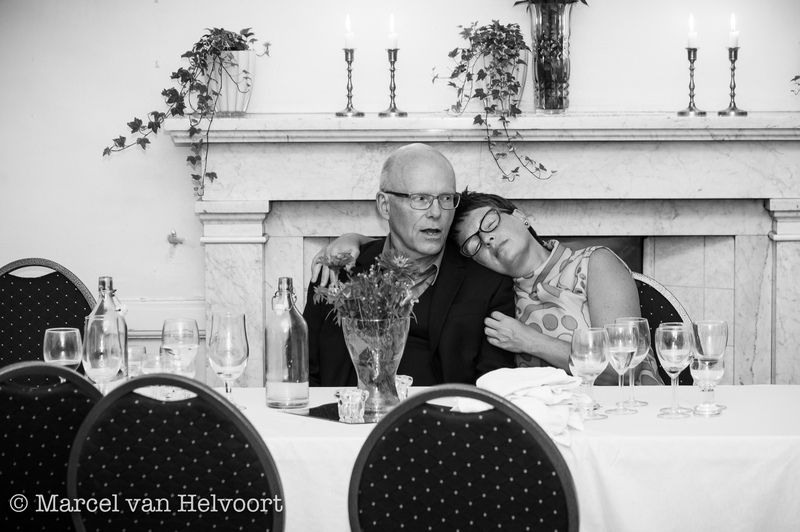 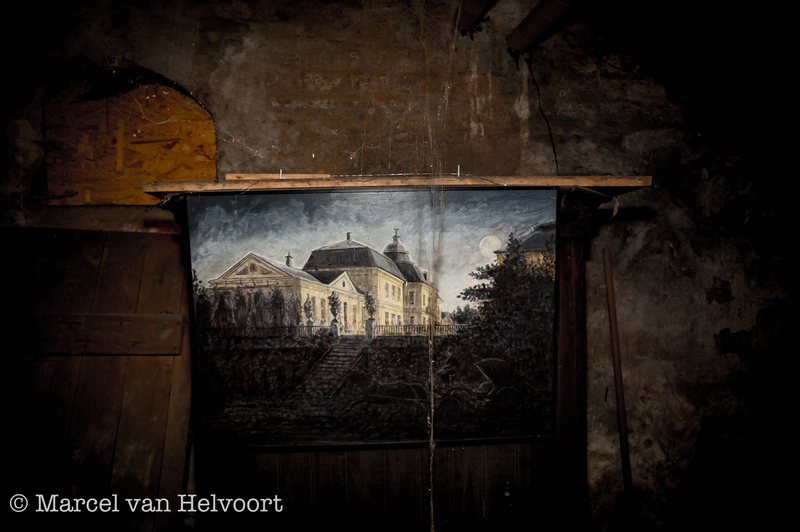 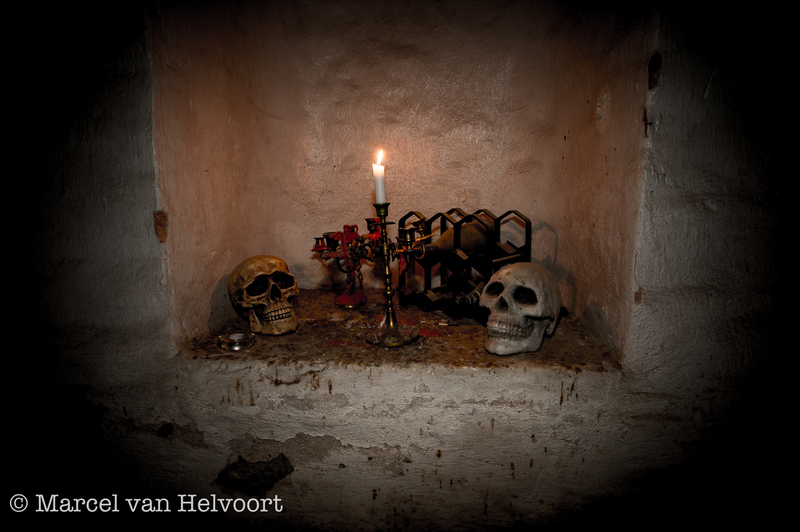 Let the pictures tell the story….